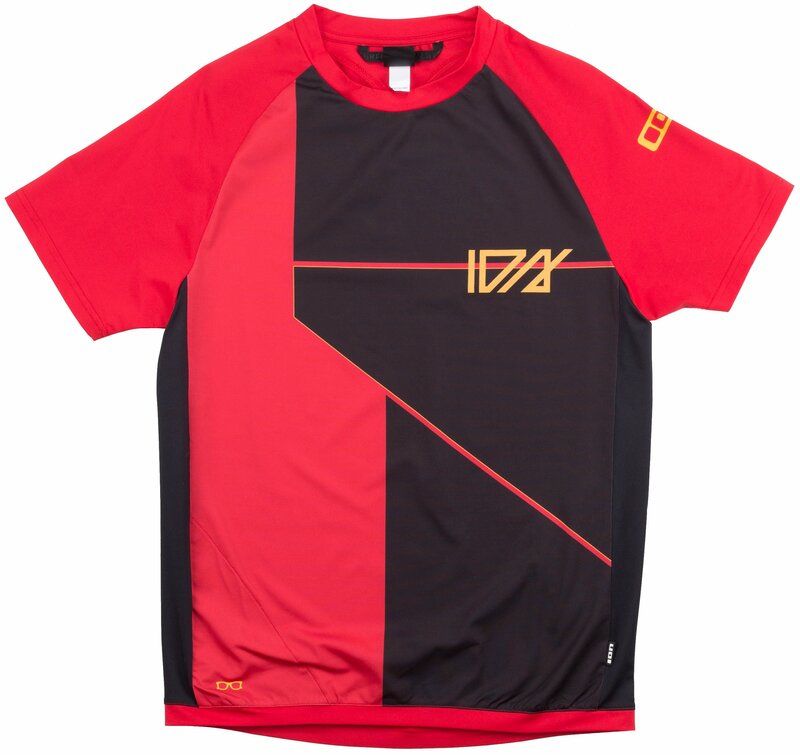 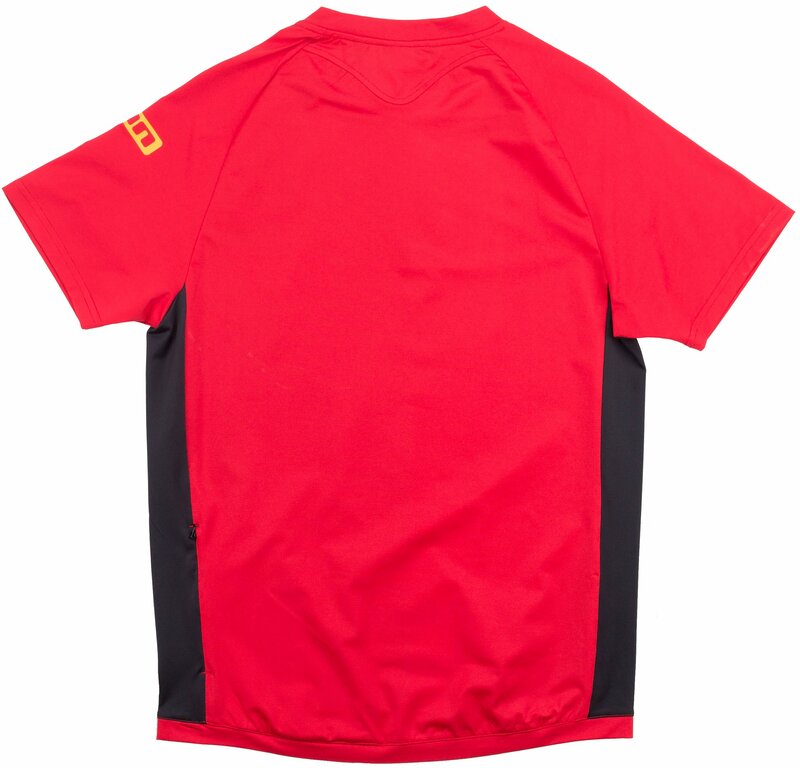 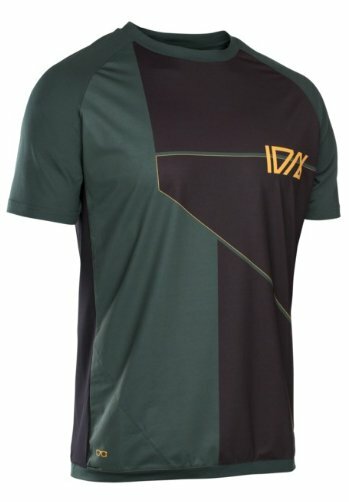 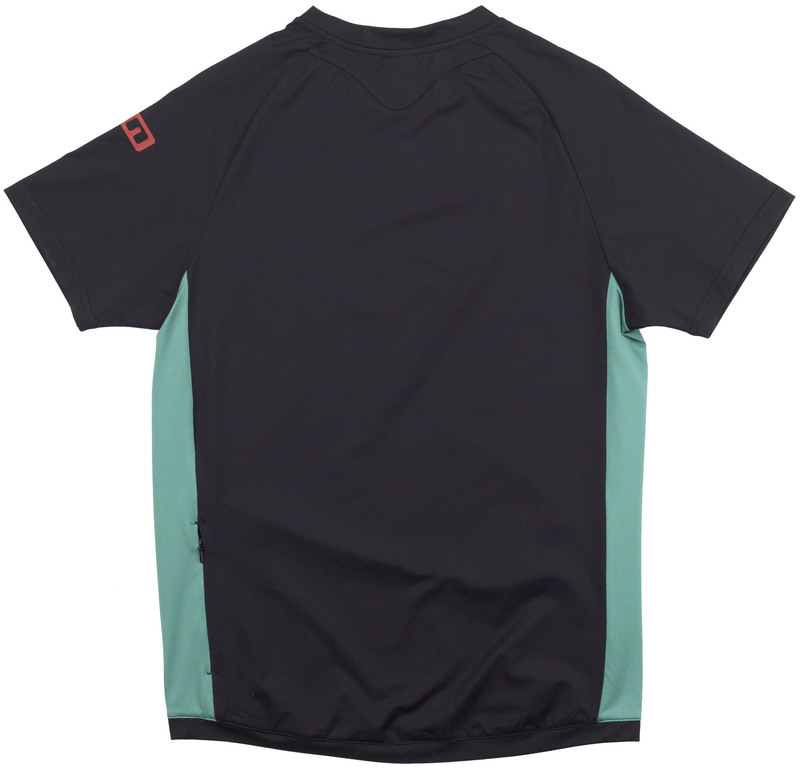 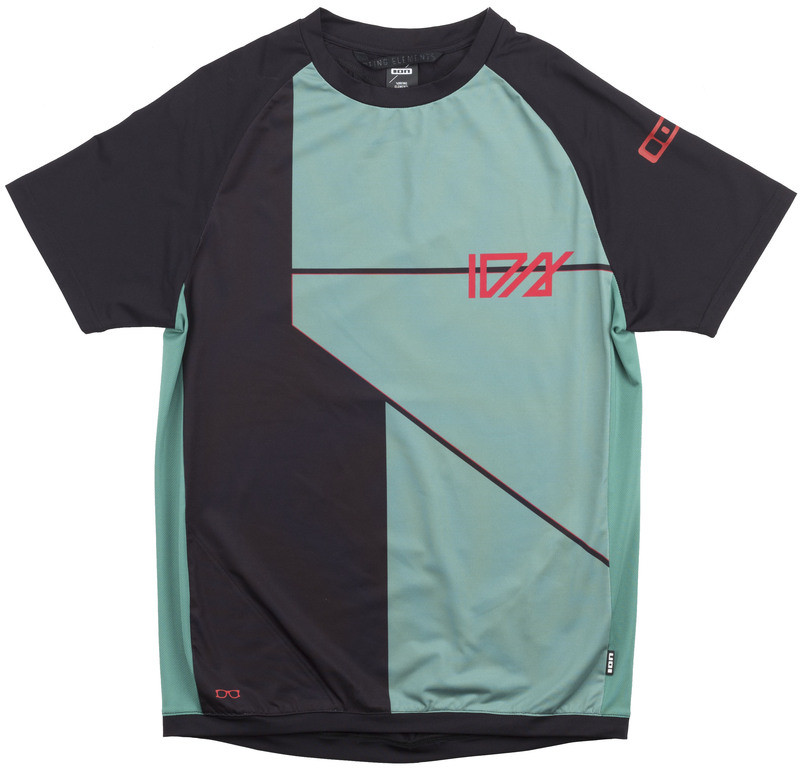 The Ion Mens SS Traze AMP Cblock Cycle T '19 is a casual mountain biking jersey made from Nano Bamboo fabric, which provides you with enhanced cooling performance. 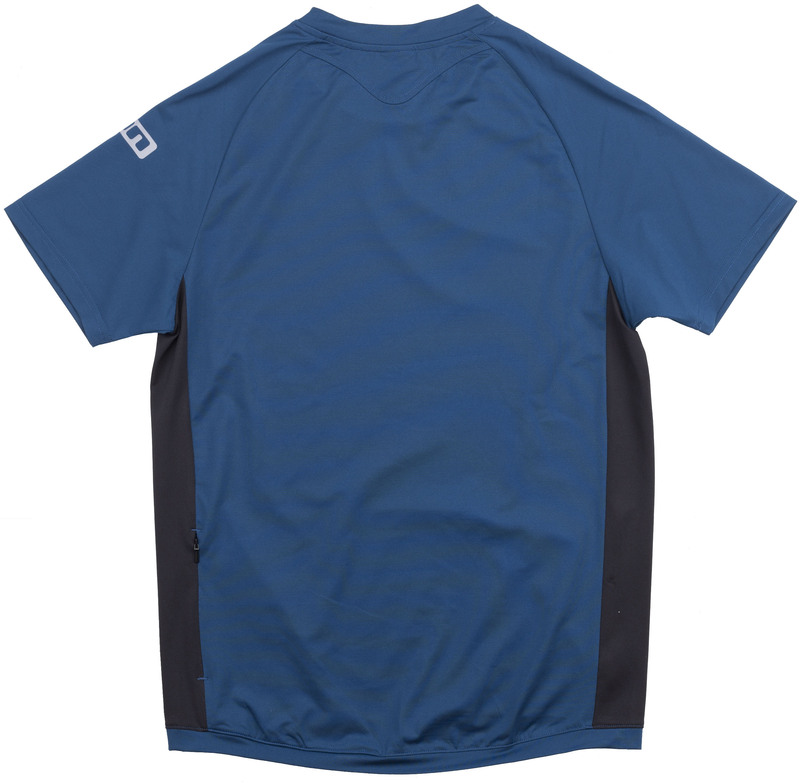 The quick-dry finished fabric on the main body along with the performance mesh provides fast moisture wicking and ventilation for a more comfortable ride. 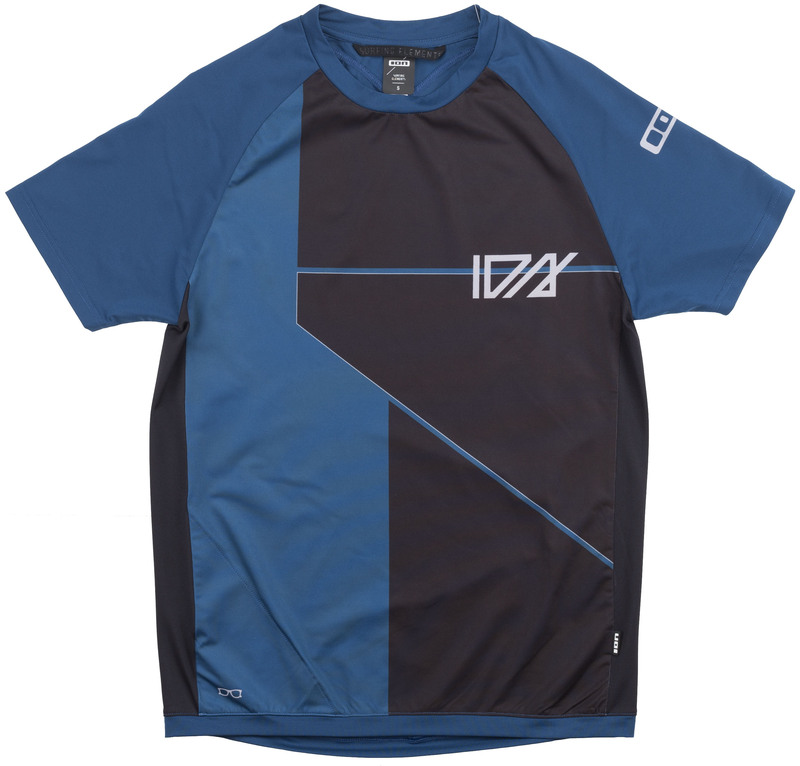 The Ion Mens SS Traze AMP Cblock Cycle T '19 also features an integrated microfiber clear optics lens cloth to allow you to easily clean your riding glasses while you’re out riding on your favorite trails.